10W-60 Synthetic Dirt Bike Oil: recommended for KTM, Husqvarna and other dirt bikes where 10W-60 motorcycle oil is used. Recommended in place of Motorex Cross Power 4T. JASO MA, API SG, SJ, SH, SL. 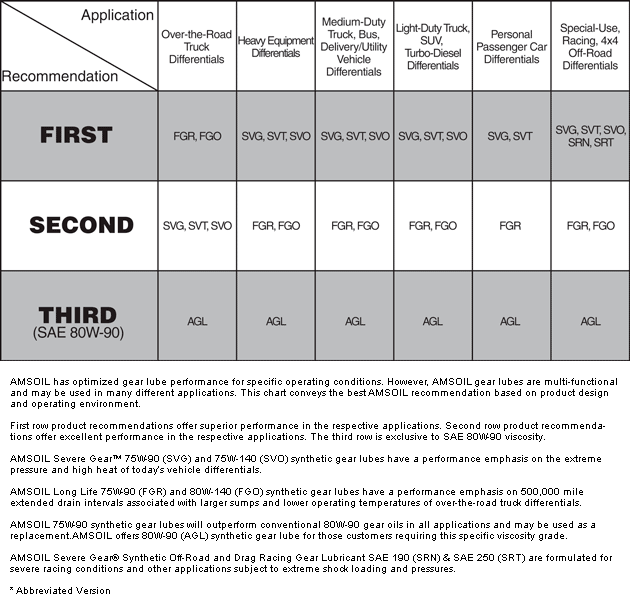 Click here to view the MSDS Data Sheet for AMSOIL DB60. Votes & Reviews: 8 vote(s) and 27 user reviews. I recommend this product to all my racing competitors. 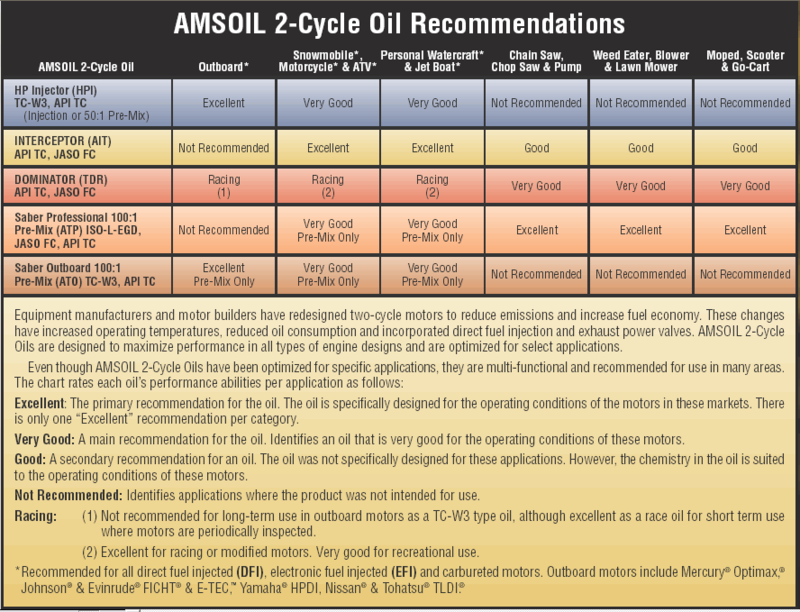 I use this amsoil in all my race bikes and recreational toys. When I need more product, I order online and its at my doorstep in 2 days. I only use AMSOIL in all my vehicles. 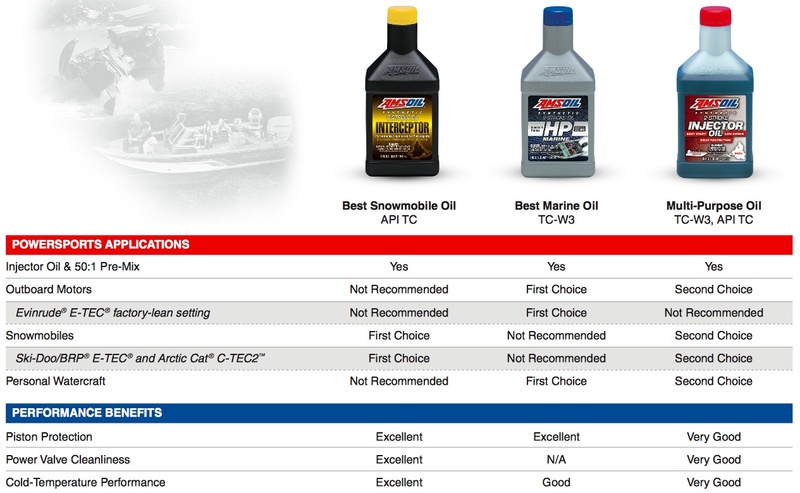 All AMSOIL products are of the highest quality. I've been using them over 20 years. Use it in my KX450. I never have to worry about my bikes protection!